Fully serviced and ready for inflight service. Serviced equipment can be a great option! Direct Air Flow offers a range of serviced galley equipment which provides airlines with the flexibility to obtain the right equipment to meet their financial budgets. 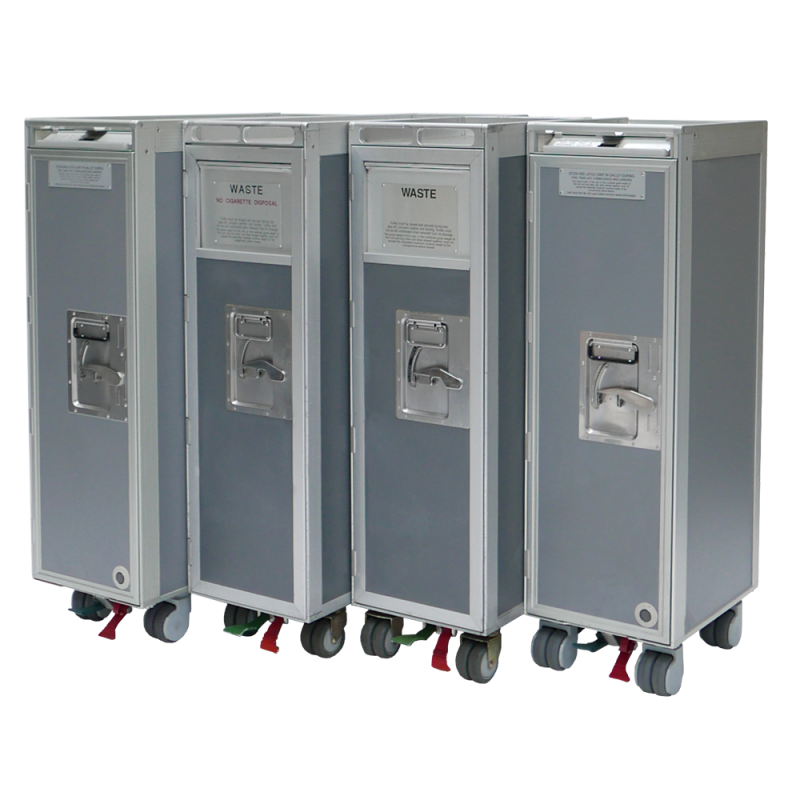 All of our used inflight galley equipment is fully serviced before delivery. We offer a range of full and half size trolleys, containers and drawers in excellent condition. All of our used galley equipment can be printed with your company name and logo as required. 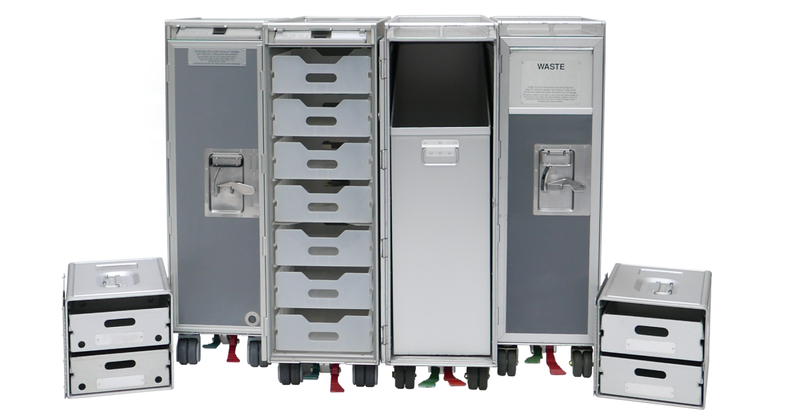 Do you have surplus inflight galley equipment? We are always interested in hearing from airlines and catering companies regarding any surplus inflight catering equipment that you need to clear. At Direct Air Flow, we welcome this type of communication and will asses together with you if we can assist by purchasing your surplus inflight galley equipment. Please contact us and let's see if we can strike a mutually agreeable deal together! Serviced galley inserts. Immediate delivery!